One Bedroom apartment in Cornelia Boutique Hotel & SPA consists of 2 rooms – comfortable and spacious living room (there is fully equipped kitchenette, dining table with 4 chairs and sofa bed) and additional bedroom (2 single beds or double bedroom equipped with 32”TV), as well as bathroom with shower cabin or bathtub and a balcony with a nice view to the Mountain. Maximal accommodation for 4 people (2 adults plus 2 child). 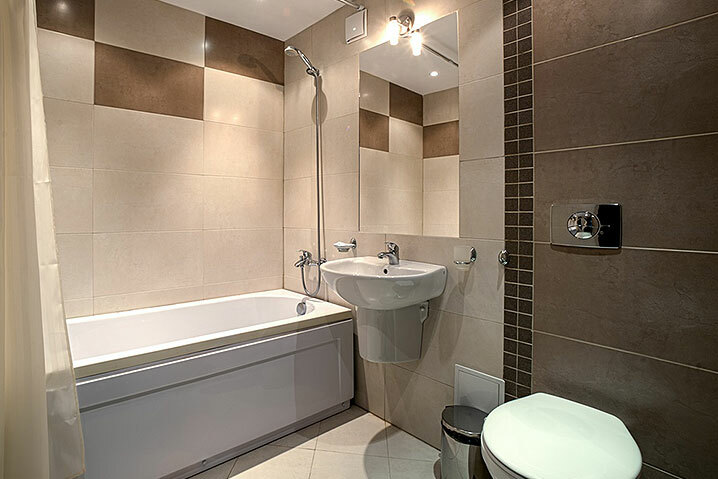 The sizes of our one-bedroom apartments are between 56sq.m. to 66sq.m. 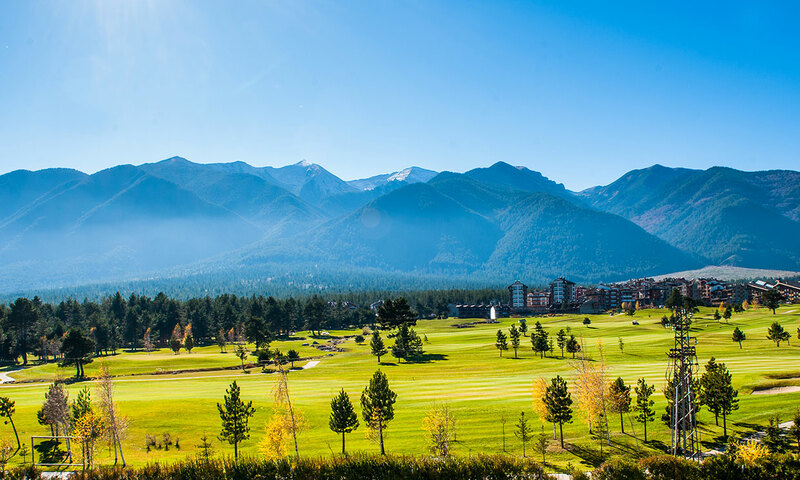 Cornelia Boutique Hotel & SPA is located at the foot of Pirin mountain, with a unique view to Ian Woosnam Golf Course and the Rila, Pirin and Rodopi mountains. The studios in Cornelia Boutique Hotel & SPA are stylishly furnished and fully equipped with balcony option. 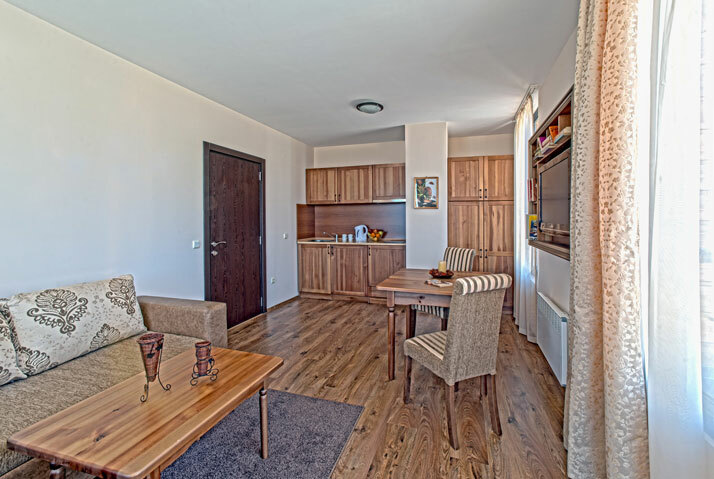 Тwo bedrooms apartments are stylish furnished and equipped with а unique terrace overlooking Pirin mountain and the golf course. The two bedrooms exclusive VIP Apartments in Cornelia Boutique Hotel & SPA are stylishly furnished.